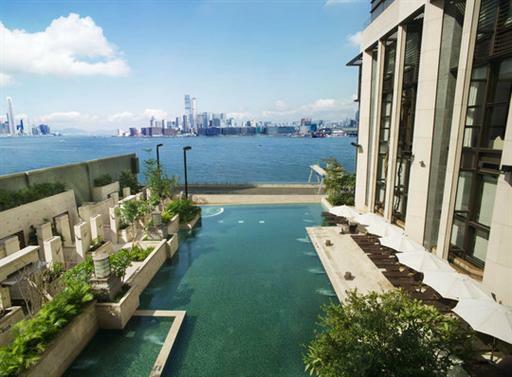 In celebration of their anniversary, the Harbour Grand Hotel in Hong Kong is offering a free night promotion. Simply book 3 consecutive nights and the 4th night will be free. 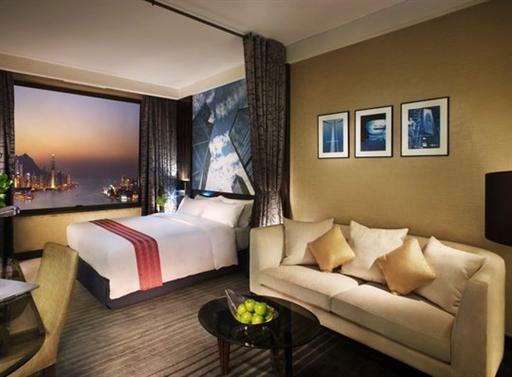 Rates start from HKD2,080 (USD265) for a Premier Harbour View Room with free internet access. A 10% service charge is additional. The “3rd Anniversary Promotion” is available until August 31, 2012. Room rates vary by date and may be higher during peak times. Late check-out will be offered until 3pm, subject to availability. Once the booking has been made, cancellations can be made up to 48 hours before arrival without penalty charge. 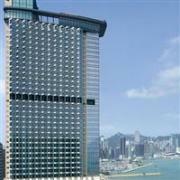 The Harbour Grand Hong Kong is a five-star hotel with a prominent location overlooking Victoria Harbour. The 828 guestrooms are luxuriously appointed with all the modern comforts and have stunning views. Hotel facilities include a heated outdoor pool, fitness center, spa, business center, and a variety of fine-dining restaurants. Visit http://www.harbourgrand.com/hongkong/ for more information or to make an online booking. Reservations can also be made by calling (852)2121 2616 or emailing rsvn.hghk@harbourgrand.com.